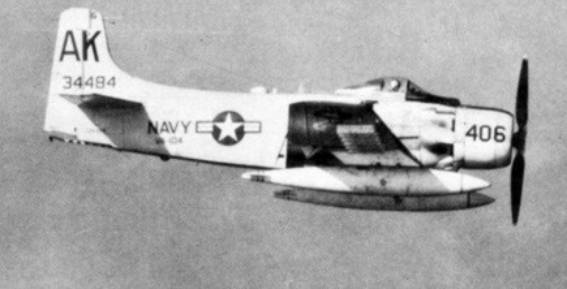 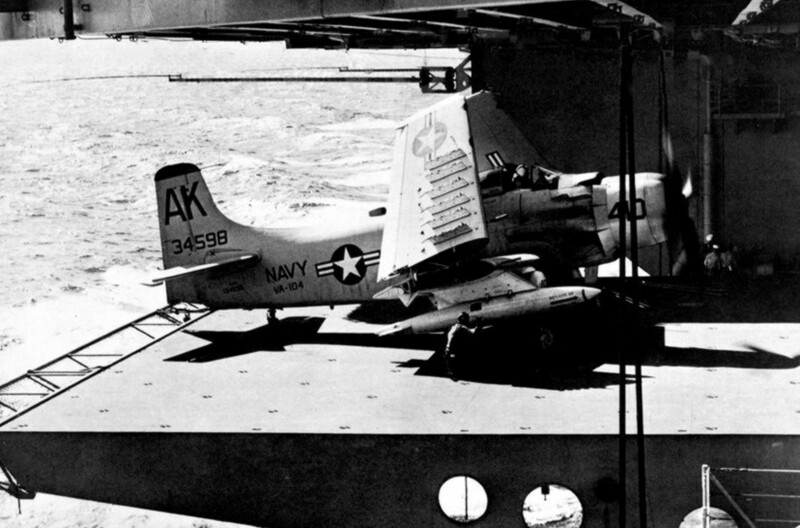 Nov 1956: During the Suez War the squadron operated from USS Coral Sea (CVA-43) off the coast of Egypt. 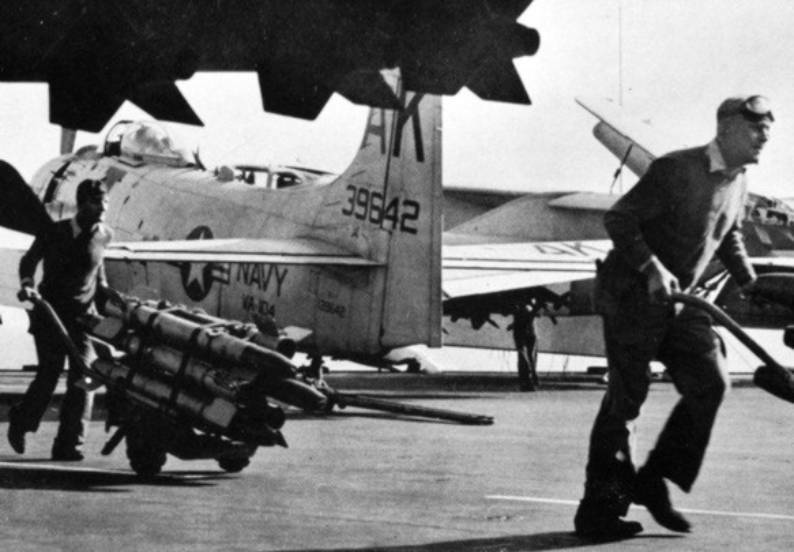 It provided air support for the evacuation of Americans and foreign nationals from that country. 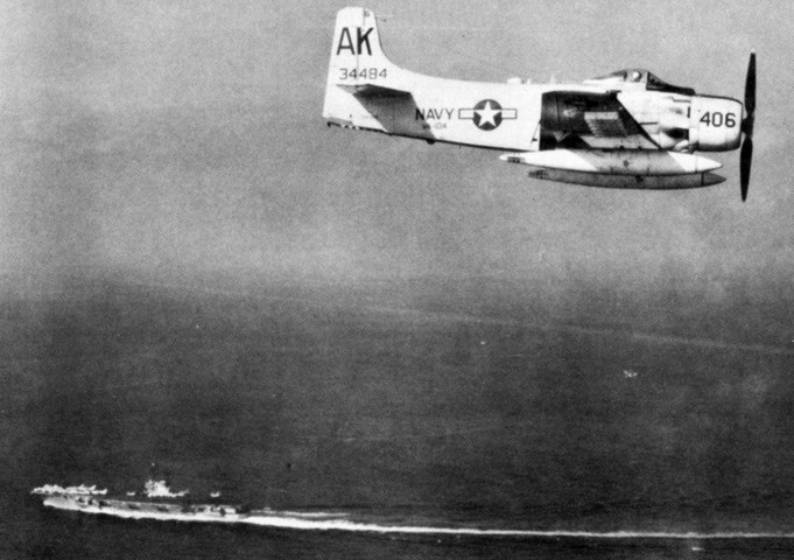 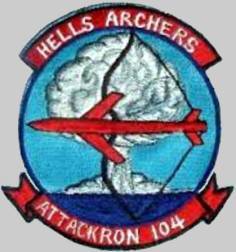 July-August 1958: The squadron operated from USS Forrestal (CVA-59) in the eastern Atlantic, ready to enter the Mediterranean if needed for the U.S. Marines’ landing in Beirut, Lebanon.